See upcoming events & browse our archive! 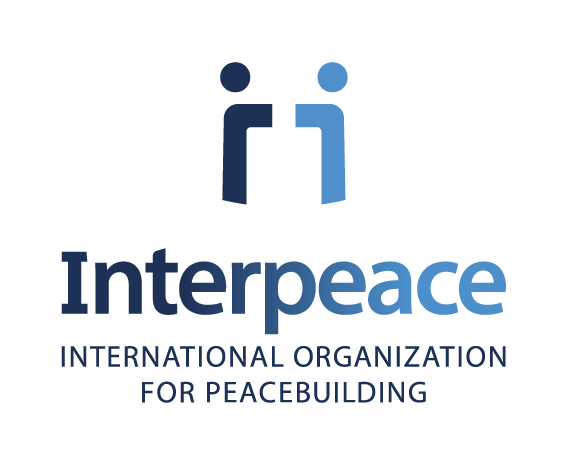 We are a network that connects the critical mass of peacebuilding actors, resources, and expertise in Geneva and worldwide. We are now receiving submissions for the 2019 edition of Geneva Peace Week. The White Paper on Peacebuilding reflects a 12-month process involving in-depth conversations and consultations. Would you like to keep up-to-date with all our latest news and information? Join our Mailing List!